Bloomfield Construction is a 24-hour insurance contractor repairing homes damaged from storms and fallen trees. 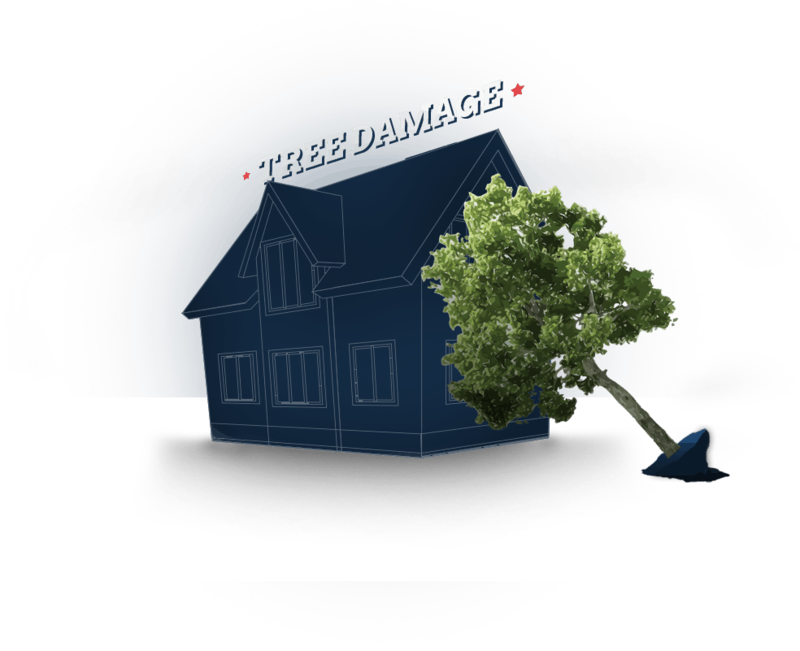 From your roof to siding and home interior, our dedicated team will restore your home if you've been victim to storm damage. If you've experienced damage to your home due to a storm or fallen tree and need to file an insurance claim, please call us or fill out the form below.